With files from Rebecca Dingwell, News Editor. 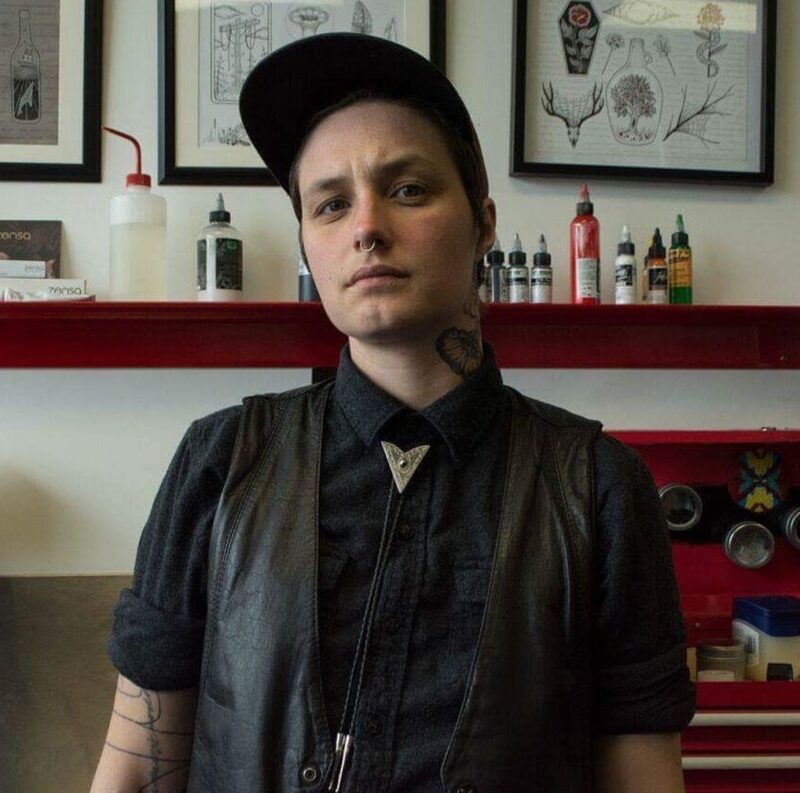 After nine years of tattooing in Nova Scotia, Gabe Squalor decided to fill a need in the community of Halifax by opening up an LGBTQ-friendly tattoo parlour, Outlaw Country Tattoo. 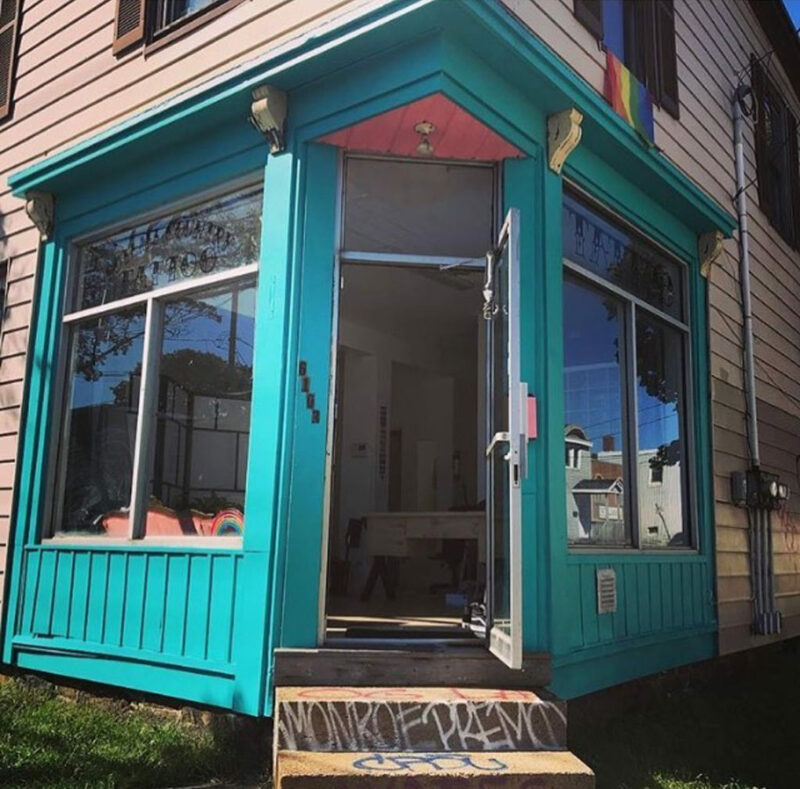 The parlour – located on the corner of North and Clifton Street – will be co-owned by Squalor and her best friend Tucker Bottomley. They hope to open around Oct. 1. The goal of opening Outlaw Country Tattoo is to make people feel comfortable. Squalor says tattooing is a very intimate experience and it’s important to her that her clients know she cares about them. Throughout a tattoo, Squalor normally asks her clients how they’re feeling and if they’re okay. “We’re very outspoken, we’re very interesting people, and so in the tattoo industry there’s the good and the bad,” she says. Squalor says, tattoos aren’t just about how they look, but the experience of getting them. She compares a tattoo to a scar: you’ll live with it forever, reminded of it always. 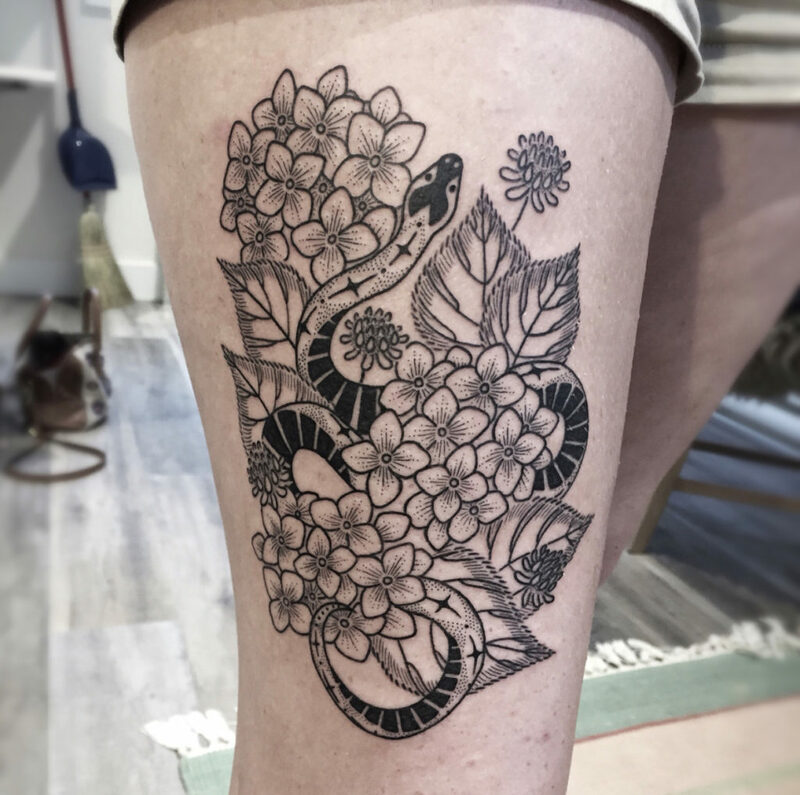 When clients of hers discuss a bad experience in getting a beautiful tattoo she finds herself adding to it or covering it up to help the person through the negativity associated with it. In her experience, Squalor says that the people who are describing bad tattoo experiences are women who’d had misogynistic men who wouldn’t listen as their tattoo artists. It could be a great piece of art, just not for the person who got it.